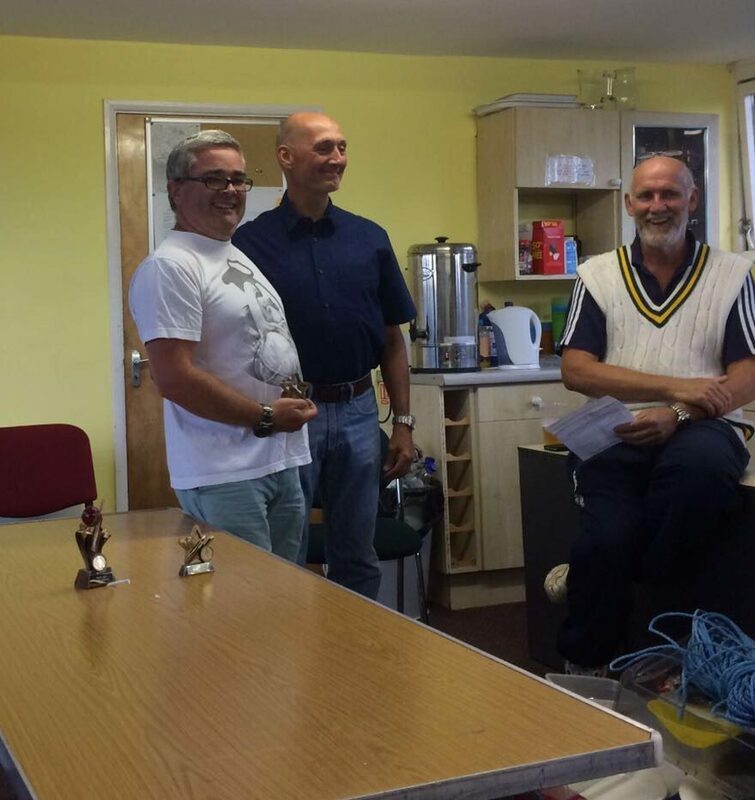 Welcome to this weeks Wizzy News – our weekly roundup of news and events at Wisborough Green Cricket Club. 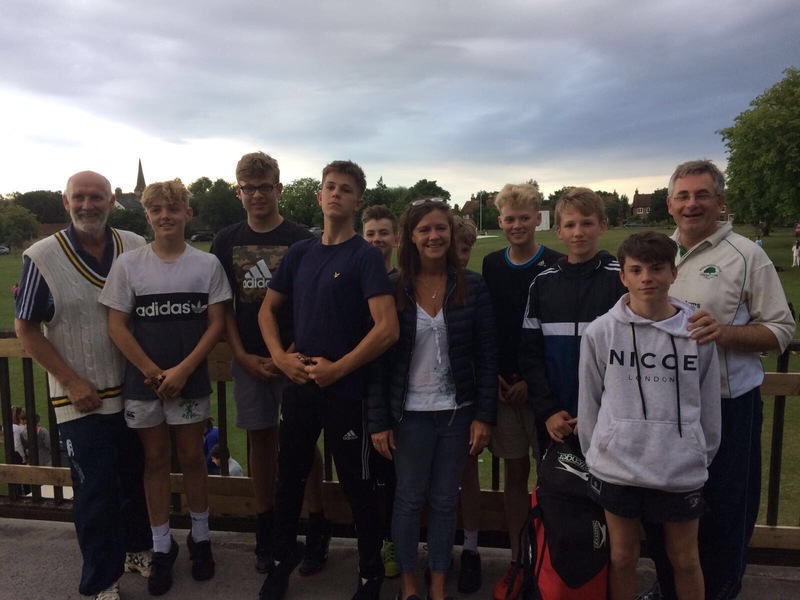 Not a lot to report on game wise this week with the senior matches being washed out and only the under 14 team managing to get in a reduced over match. 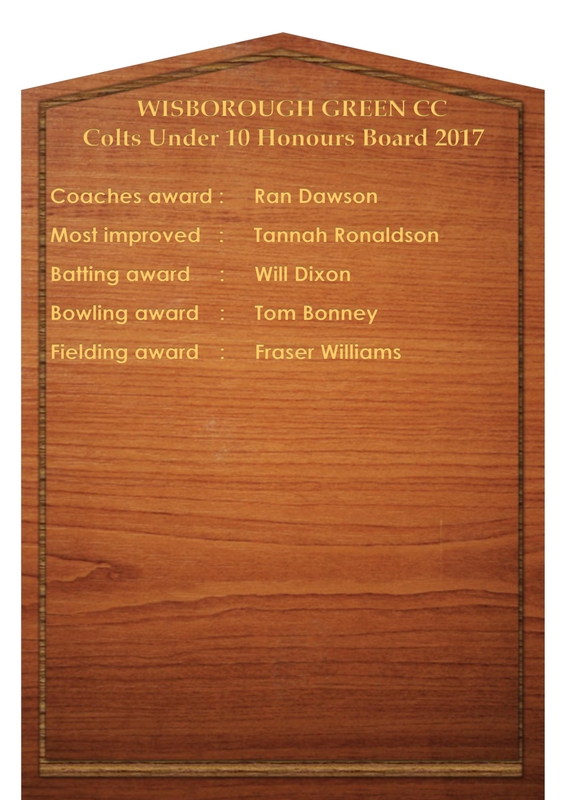 Well done to those who managed to get onto this week’s honours board. 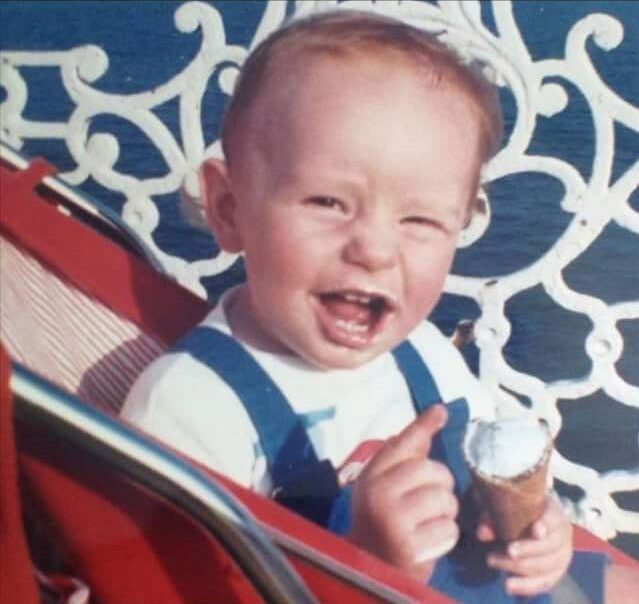 Look who’s 30 something this week…. His hairline hasn’t really changed – much like his consistent line and length bowling. 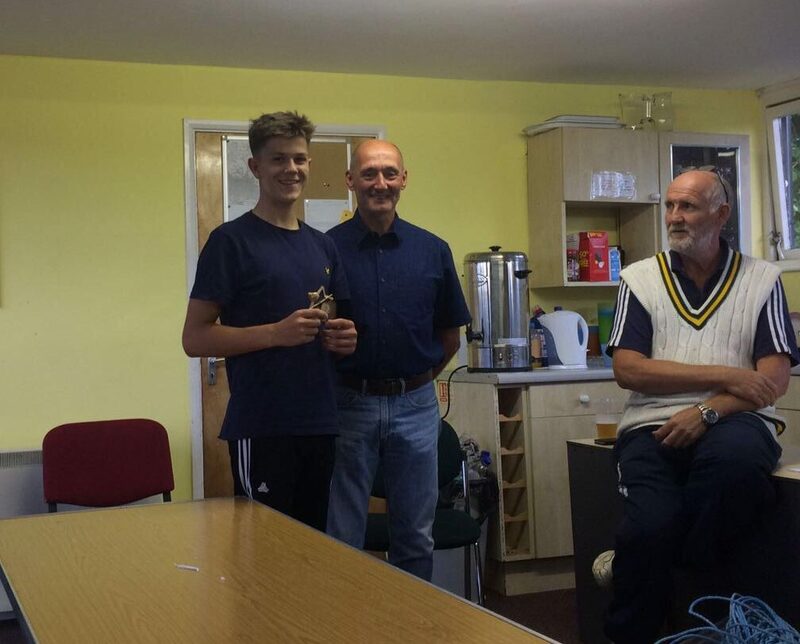 Club Chairman Steve Calder Smith pointed out that Thatch has been bowling uphill for 25 years (Thatch would probably argue he started at age 5) and estimated that he had bowled 6000 overs in league games. The Playcricket stats havn’t been around for that long but they record that he has bowled 1233 overs, 267 maidens and taken 225 wickets at an average of 19.85 . An incredible achievement by any standard. 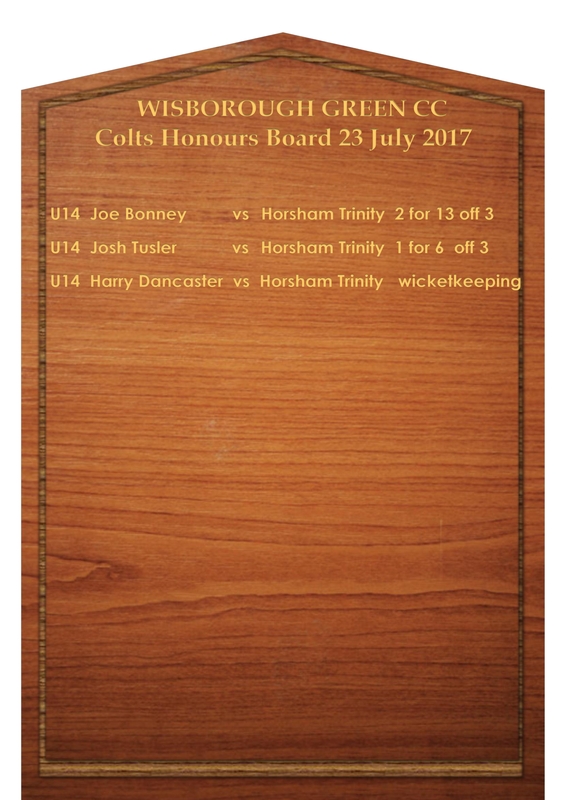 Some would also point out that hasn’t only bowled a maiden over on the cricket field, but that is of course a story for another day. 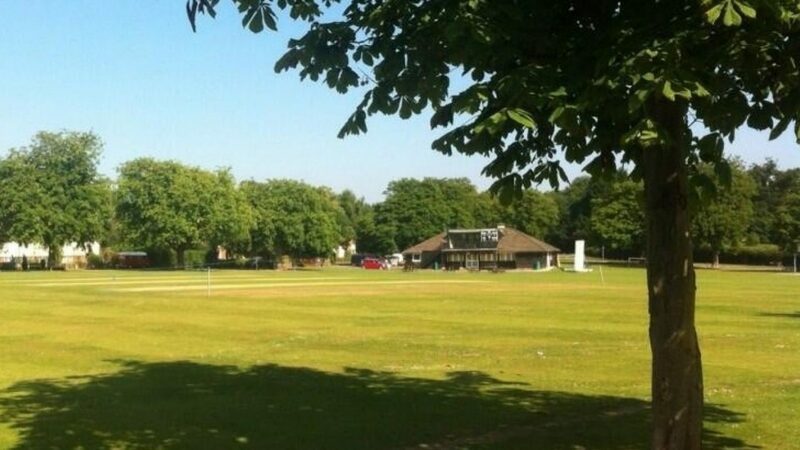 Our Firsts are taking on Crawley Eagles away in Crawley on Saturday at 1pm. There is no second team game. 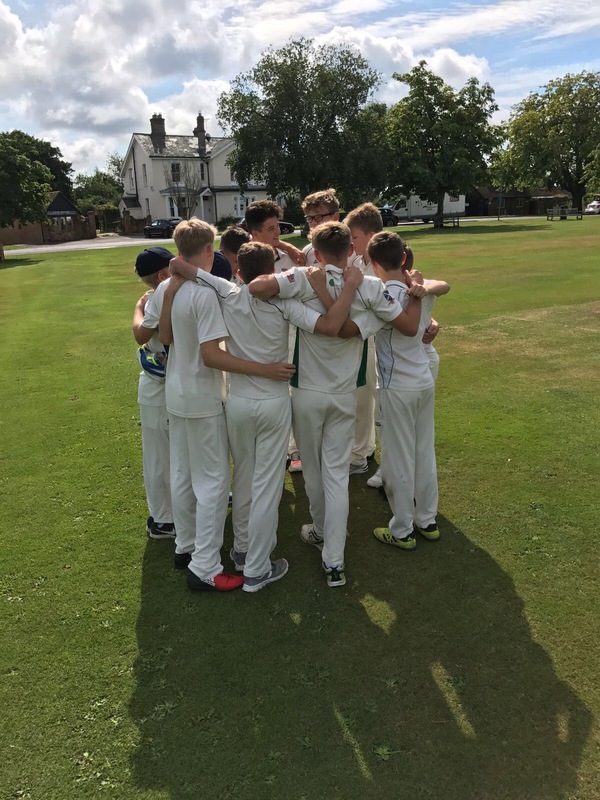 A good season for the under 14’s this year which didn’t always produce the results but will be remembered for the considerable improvement in every player and the very positive team spirit even when the going was tough. Well done lads ! 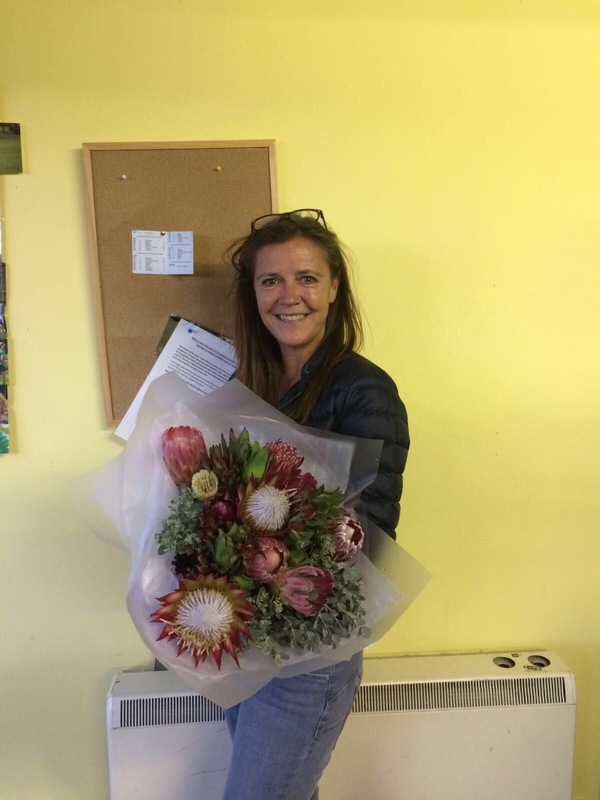 Thanks to Michelle Kilford for all her assistance with organising fixtures, team co-ordination and most importantly ensuring that the players (and coaches) were thoroughly spoilt at teatime !! 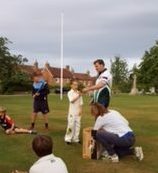 Congratulations to the under 10’s for another outstanding season. The stats for the team performances are as follows : Played 7 won 5 drew 1 lost 1. As things stand they are top of the league (Rudgwick are still to complete their stats). 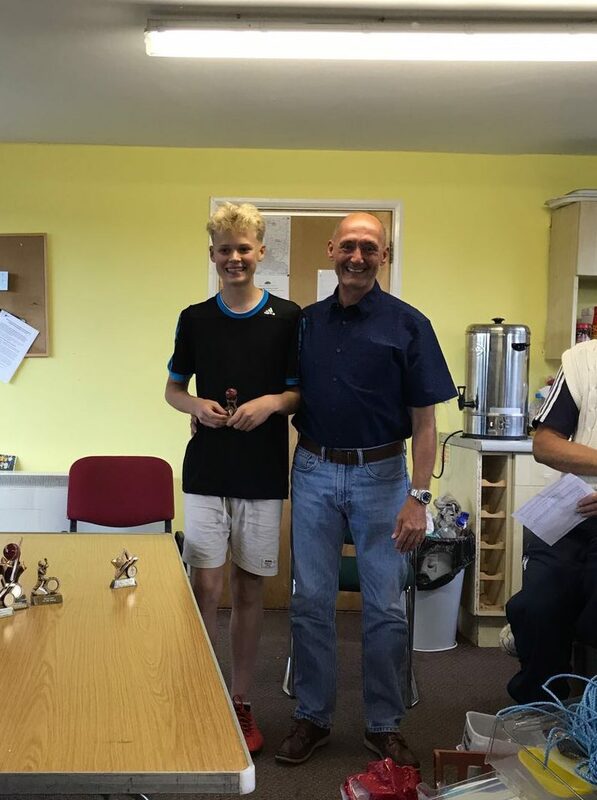 Best Fielder : Fraser Williams – always alert and ready for action with good catching, accurate throwing and always backing up. 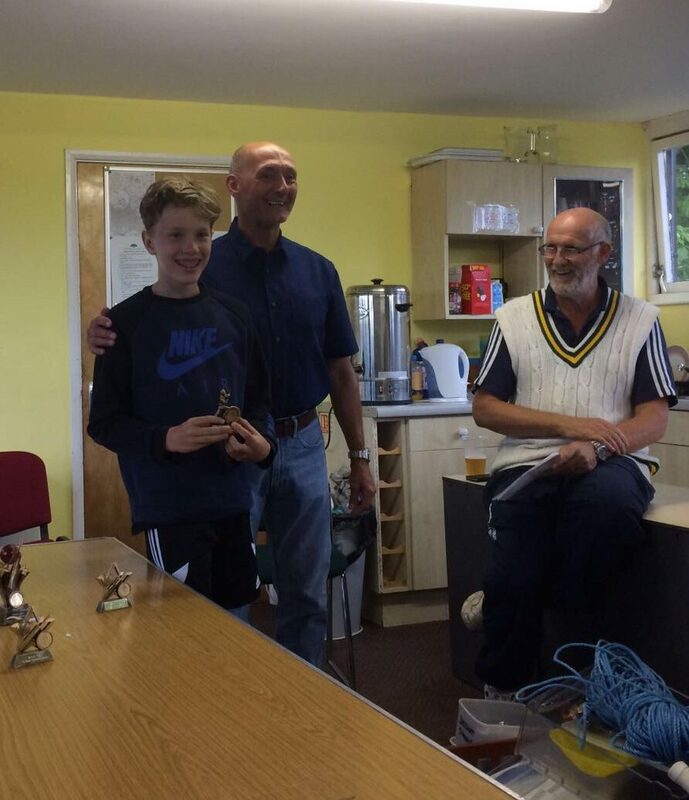 Well done to everyone in the squad who has contributed to a successful season both in training and during matches. A specially made cap for Presidents Day was taken from the box in the changing room on Presidents Day. If anyone has it, please let us know as it was intended to be given to a specific person.